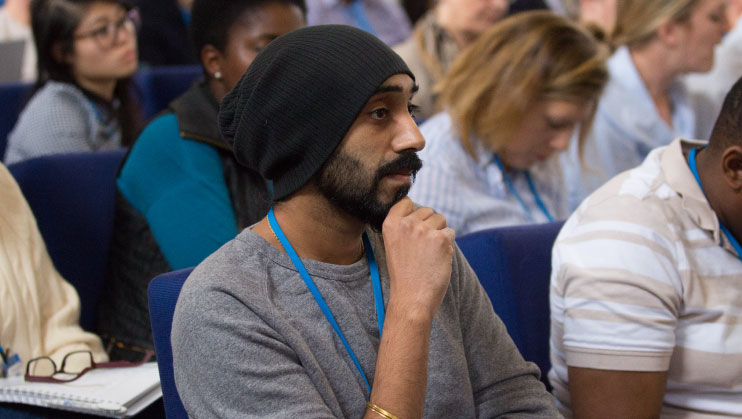 Our GP General Update courses are designed for general practitioners of all grades, to help them keep up to date with the latest developments in primary care and earn valuable CPD points for appraisal and revalidation. 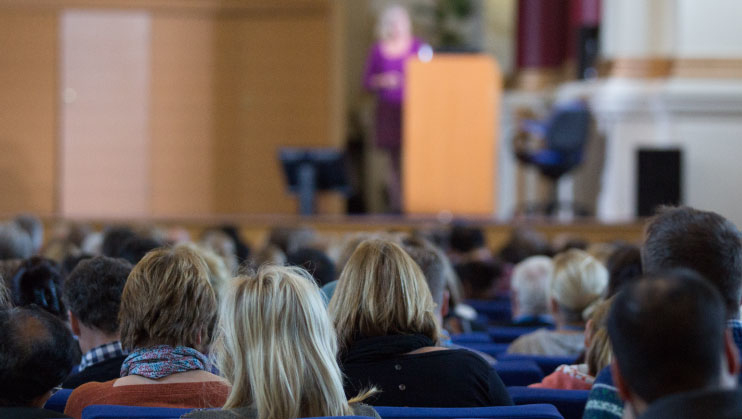 Each course features a programme of expert speakers who will keep you up to date in 12 core clinical topics. 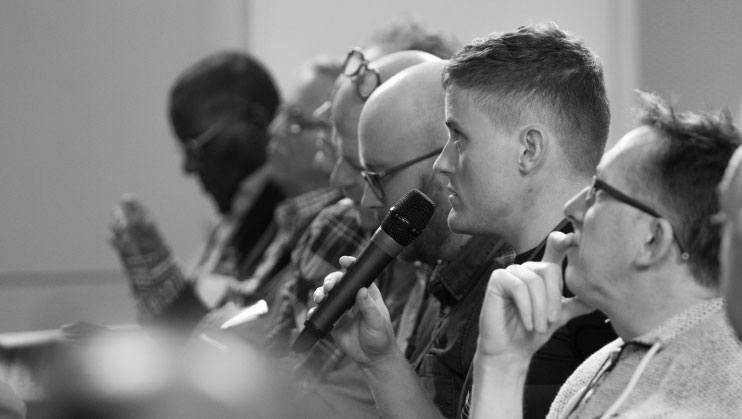 The sessions incorporate real-life case studies, interactive polls and practical demos to bring you the latest evidence, new developments and guidelines in primary care. 100% of attendees said they’d change their practice after attending the GP General Update event in February 2019. Excellent, enthusiastic, entertaining speakers who made the information relevant to GP work. Liked the interactive questions so you can see where you are in relation to general opinion/knowledge and help identify very important gaps/misconceptions. Of all the course I attend, I feel BMJ Masterclasses are the most tailored to the needs of the GP.